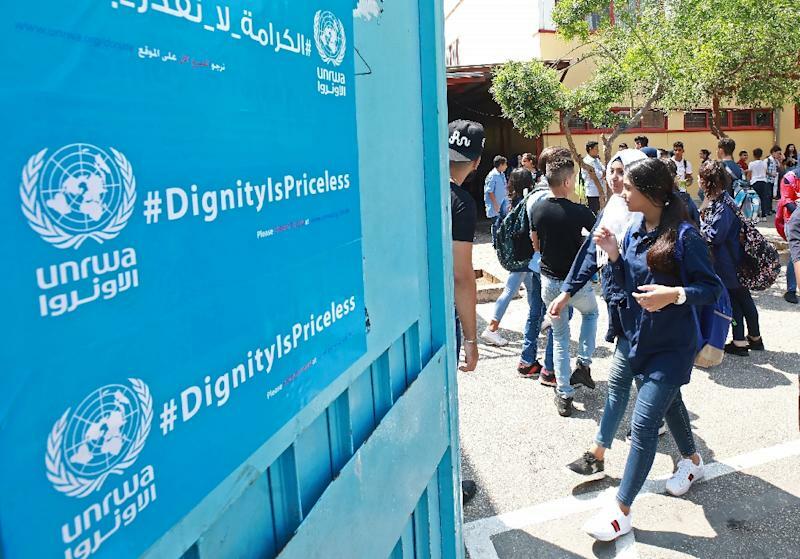 Beirut (AFP) - It's back to school for Palestinian refugees in Lebanon, but funding cuts to the UN agency supporting them means students may only be in class until the end of month. 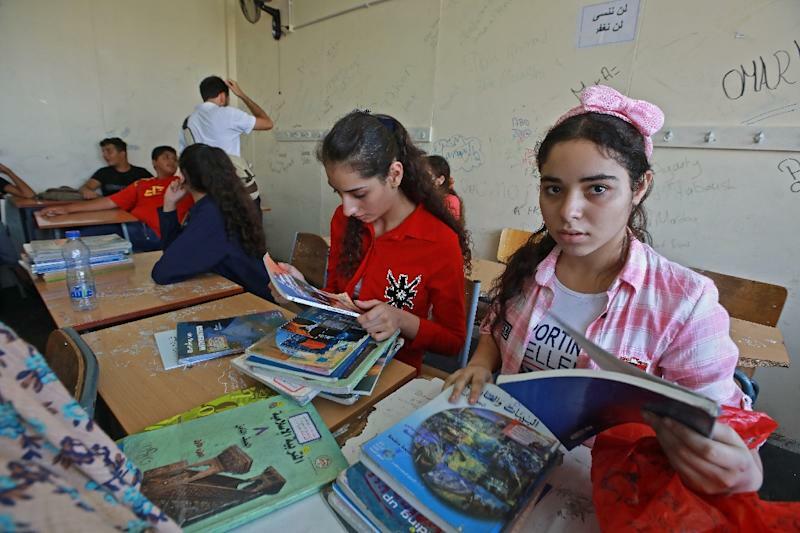 That worry hangs in the air as parents gather with their children for the first day of classes at the Haifa school. 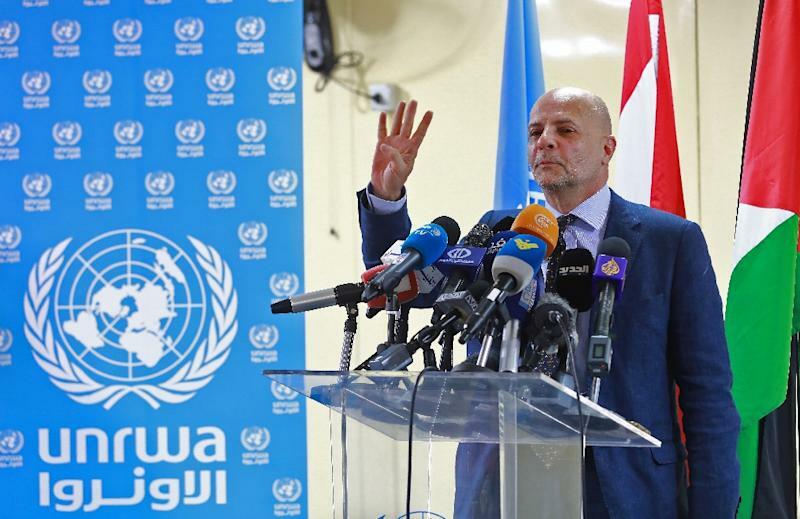 The future looks dire for them -- and for UNRWA, says the agency's country chief Claudio Cordone.